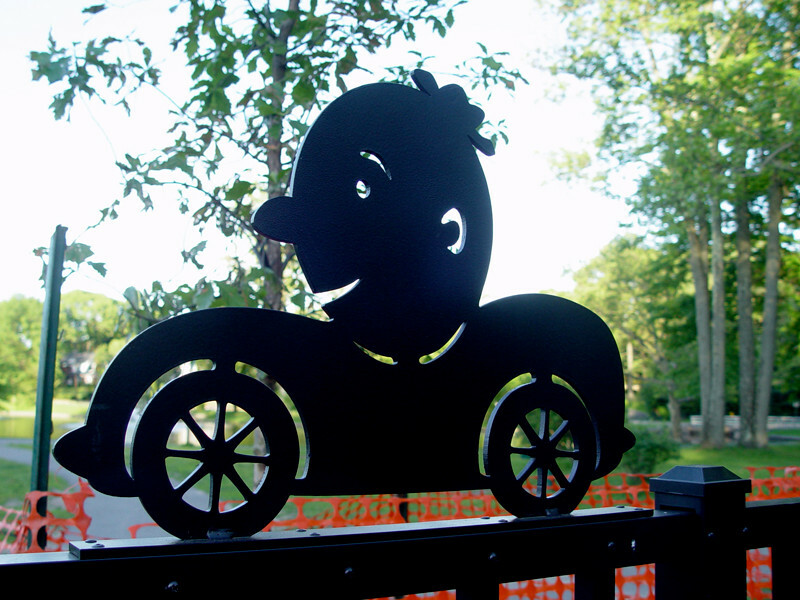 The Wheel World - Website of tomnussbaum! 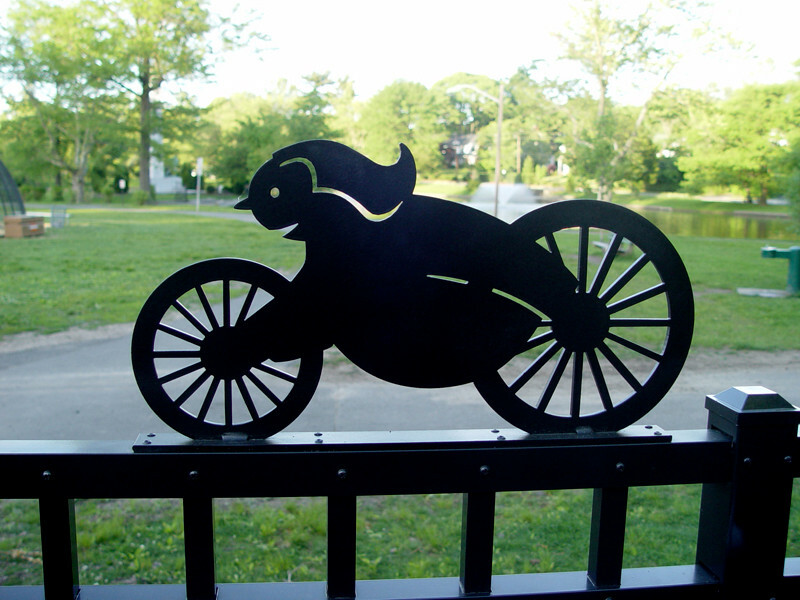 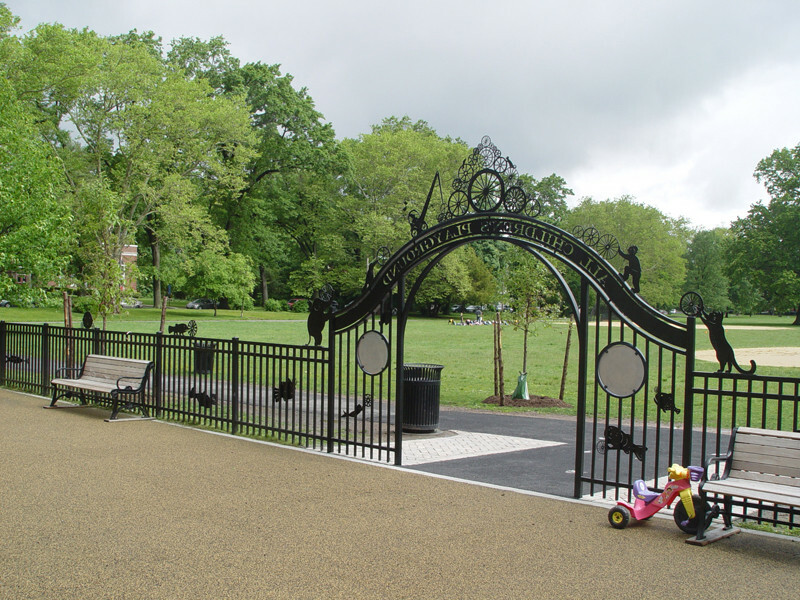 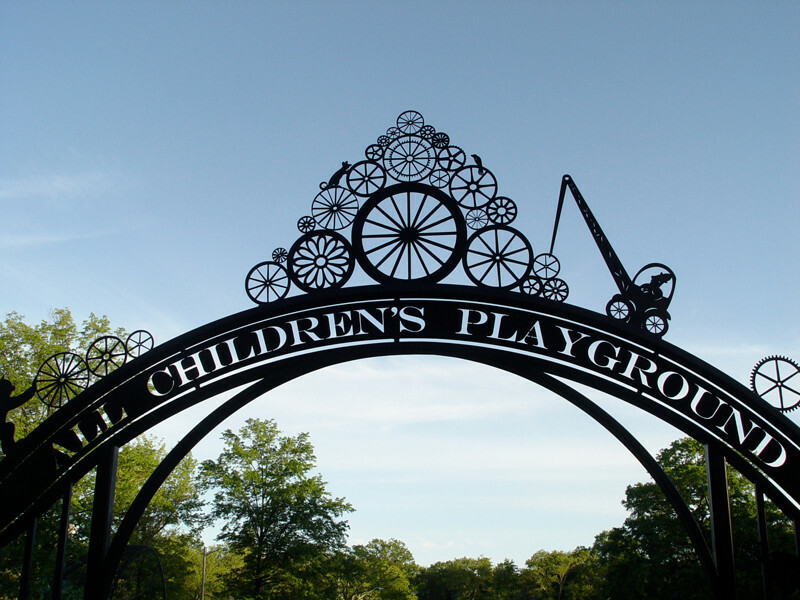 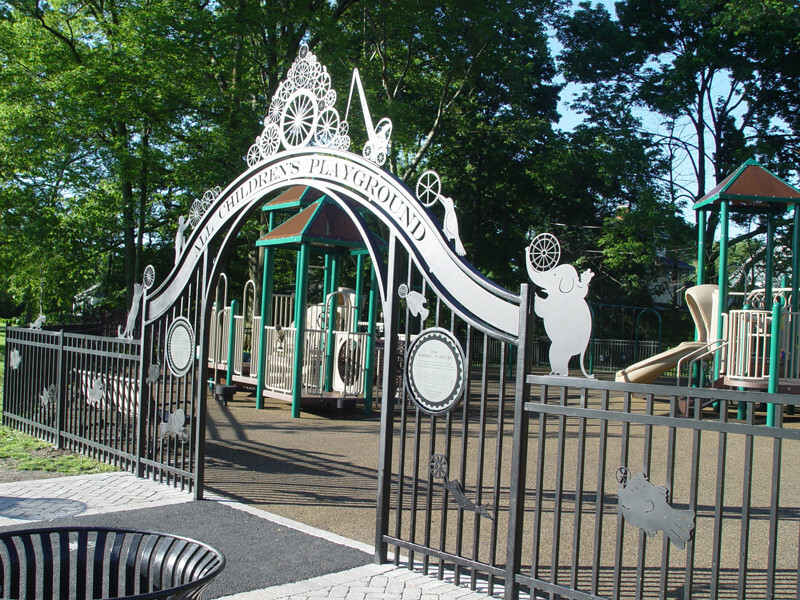 This project is a new entryway and fencing artwork for a children's playground that is fully wheel chair accesible. 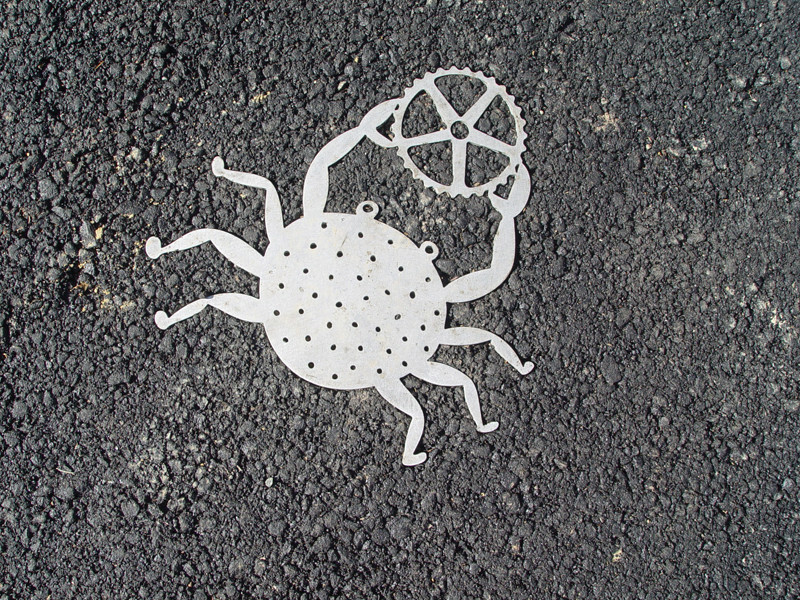 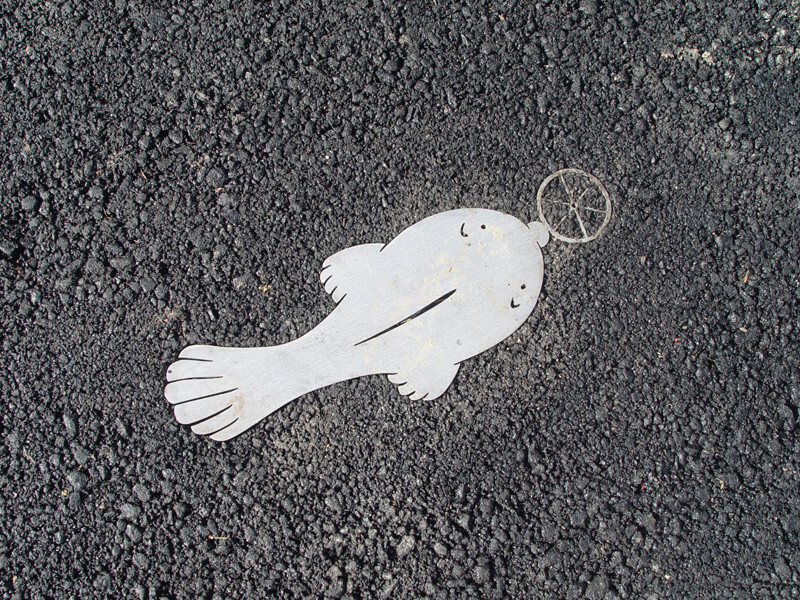 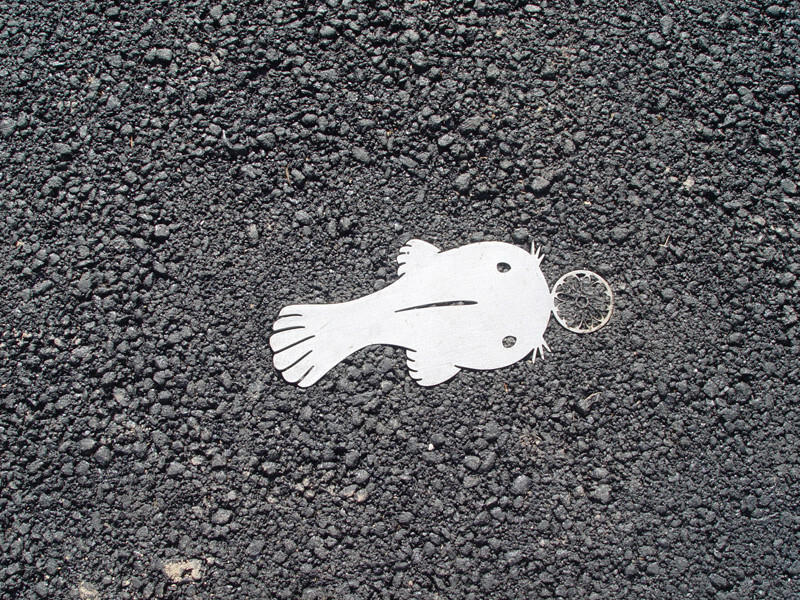 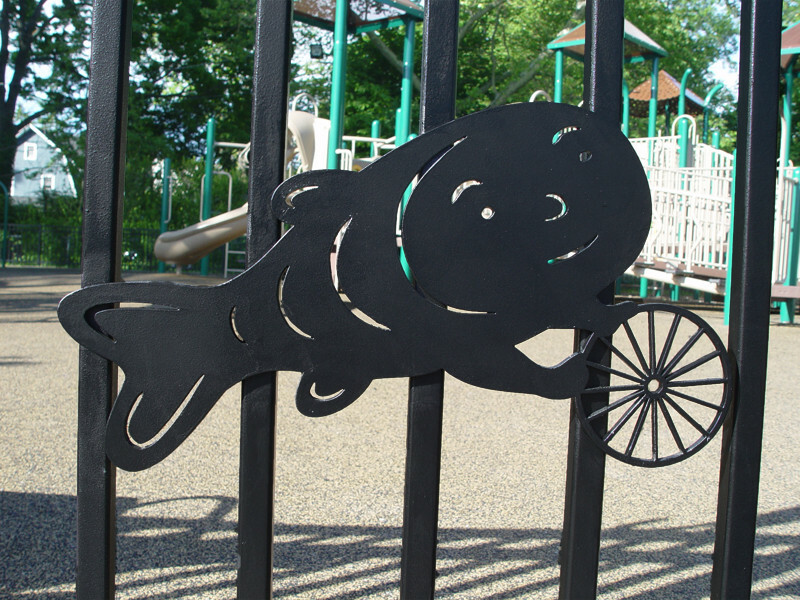 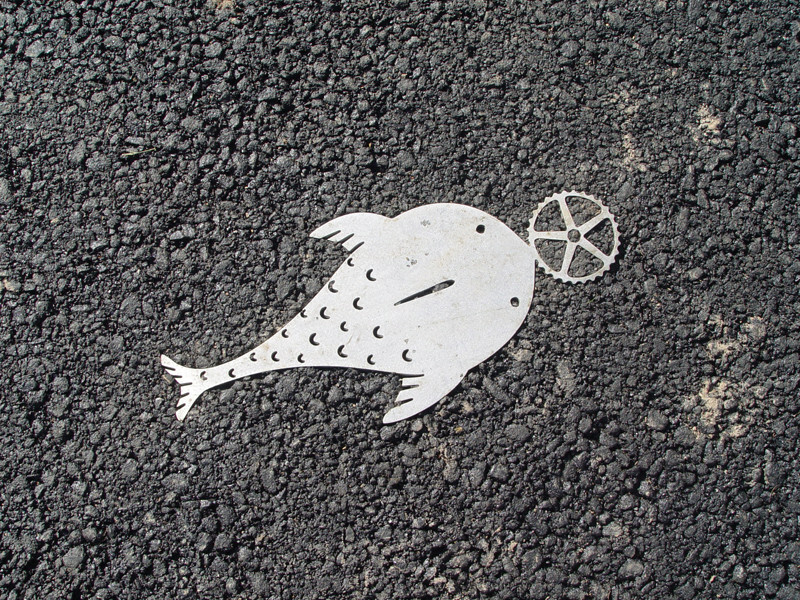 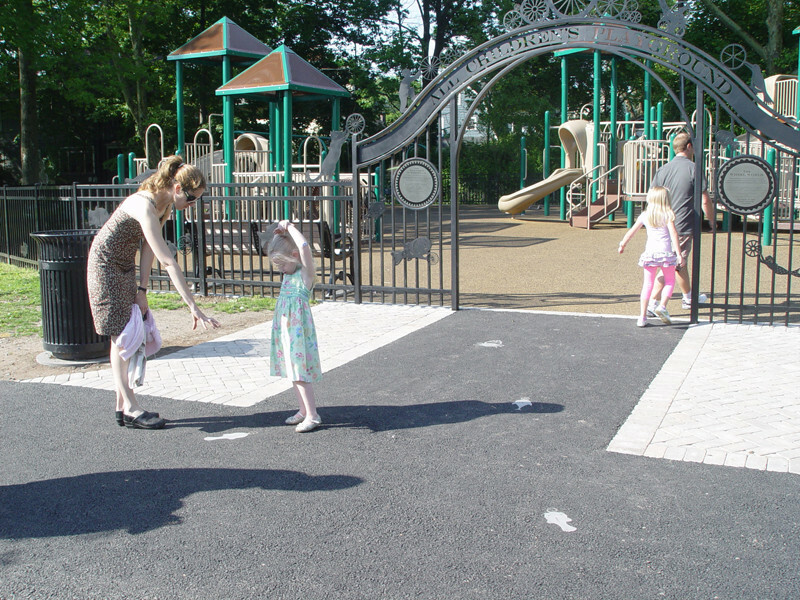 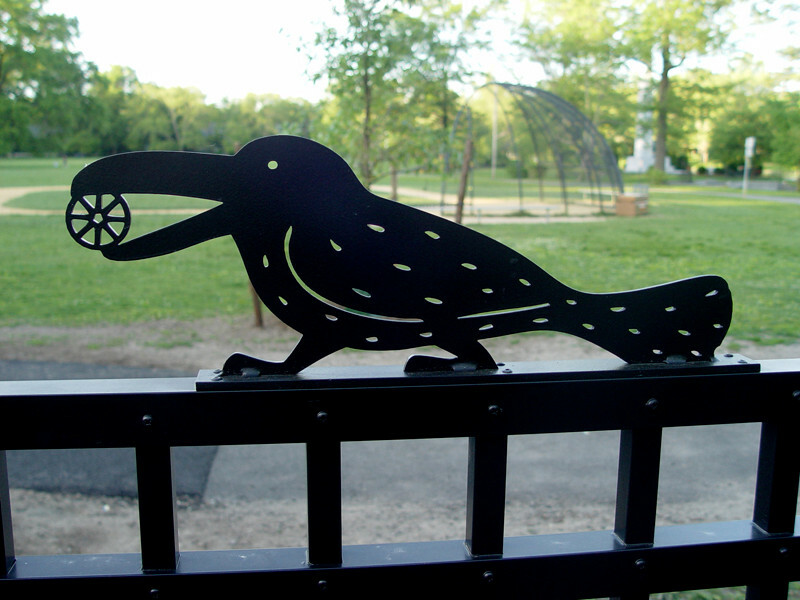 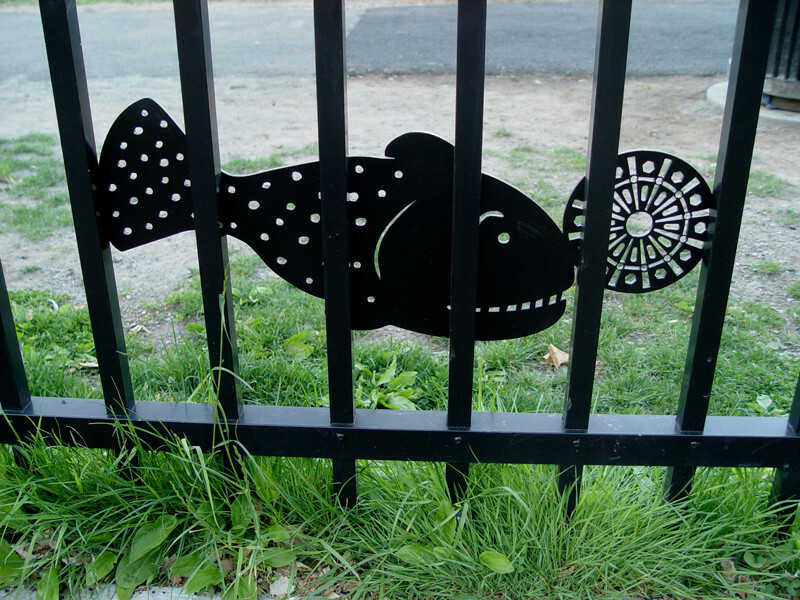 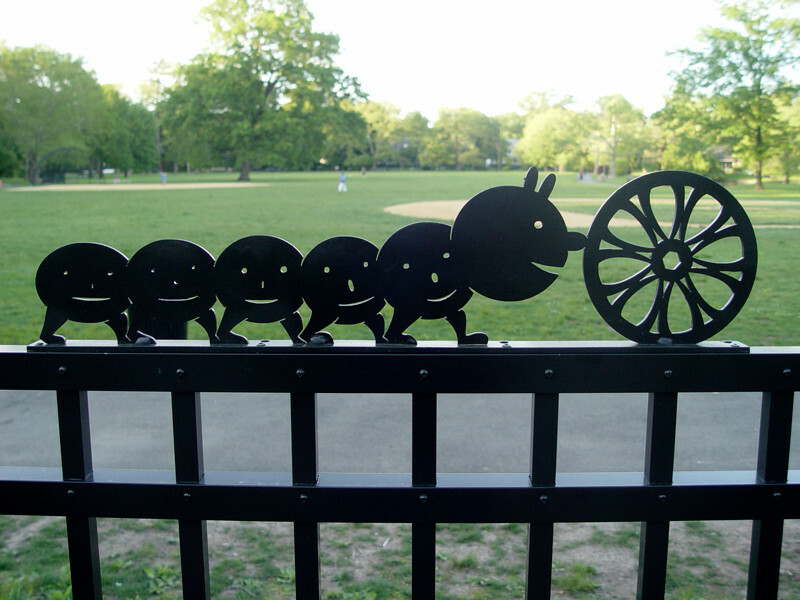 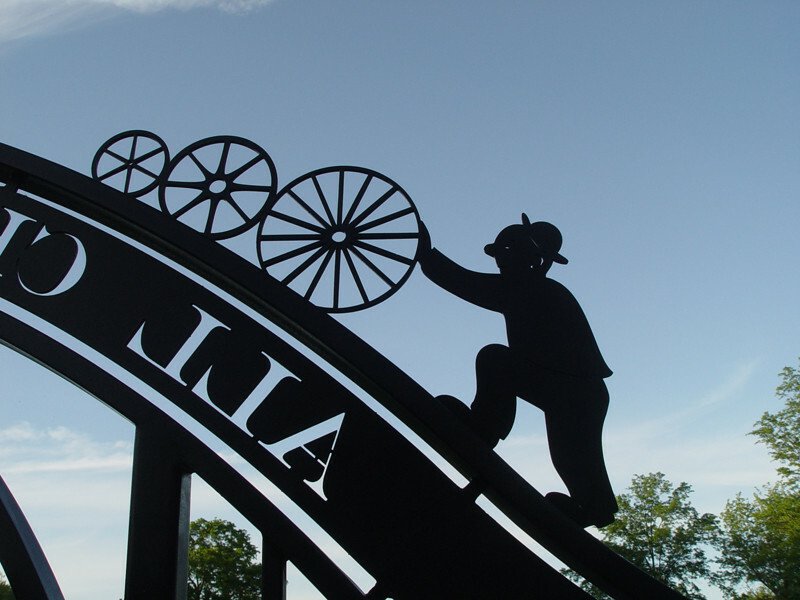 The artwork features a variety of creatures working cooperatively, and serves as a metaphir for the community coming together to build the playground.